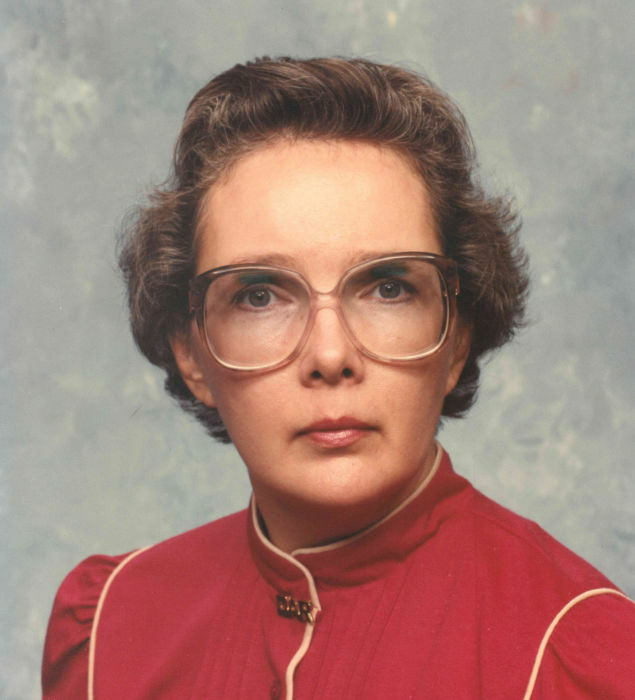 Judith M. “Judy” Wiesemann, nee Hoffmann, age 78, of Belleville, IL, born on May 25, 1940 in Belleville, IL, died on Wednesday, March 27, 2019 at Swansea Care Center, Swansea, IL. Judy was born and raised in Belleville, IL. She graduated from Notre Dame High School in 1958 and married Robert in November of 1961. They enjoyed visiting antique shops and home remodeling. She was a proficient seamstress, making several outfits for herself and two daughters and enjoyed creating home décor. She had a talent for making her surroundings beautiful. Judy enjoyed playing the piano and was a great admirer of Elton John. She was a member of the Daughters of the American Revolution and was proud to participate in local parades portraying the flag carrier of the Spirit of 76. She was preceded in death by her parents, Victor and Evelyn, nee Parker, Hoffmann; her sisters, Catherine (Norman) Hill and Charlotte (Jack) Scheid; her brother-in-law, Paul Schubert; and her sister-in-law, Rosie Hoffmann. Judy is survived by her loving husband of 57 years, Robert Wiesemann; her children, Amy (James Michael) Young of Belleville, IL, Beth Wiesemann of Belleville, IL and Todd Wiesemann of Belleville, IL; her grandchildren, Allison Wiesemann and Haley Wiesemann; her brother Victor Hoffmann of St. George, UT; her sister, Paula Schubert-Galli of Gilbert, AZ; and several nieces, nephews and cousins. Visitation will be held on Monday, April 1, 2019 from 4:00 p.m. to 8:00 p.m. at Kassly Mortuary, Ltd., Fairview Heights, IL. Visitation will also be held Tuesday, April 2, 2019 from 10:00 a.m. to 11:00 a.m. at St. Henry Catholic Church, Belleville, IL. A Mass of Christian Burial will be held on Tuesday, April 2, 2019 at 11:00 a.m. at St. Henry Catholic Church, Belleville, IL Rev. Ken York officiating. Interment will be held in Mt. Carmel Cemetery, Belleville, IL.